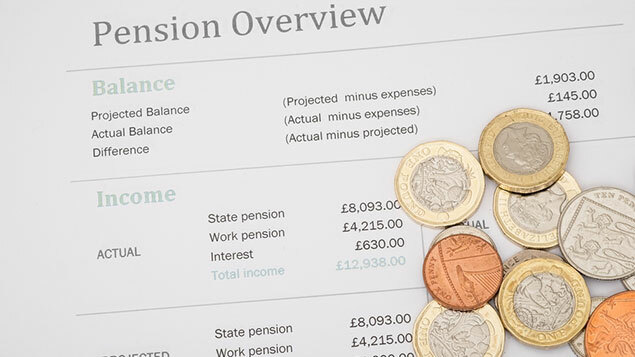 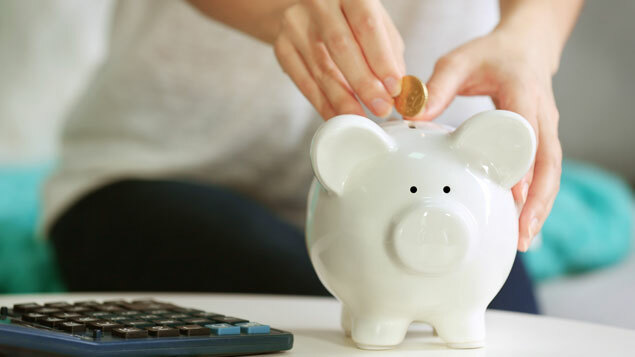 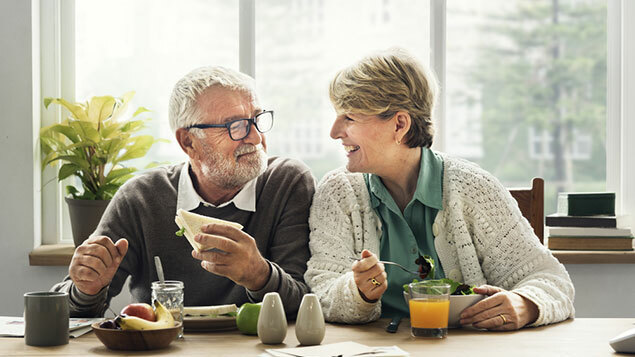 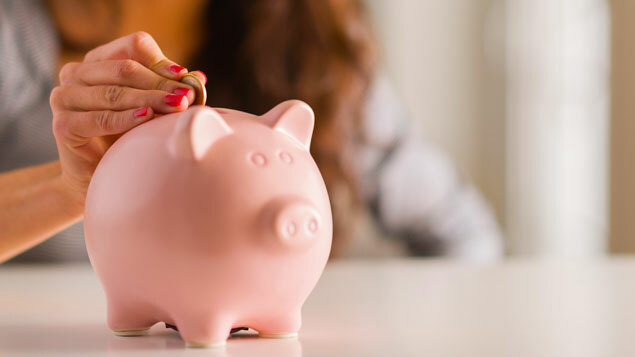 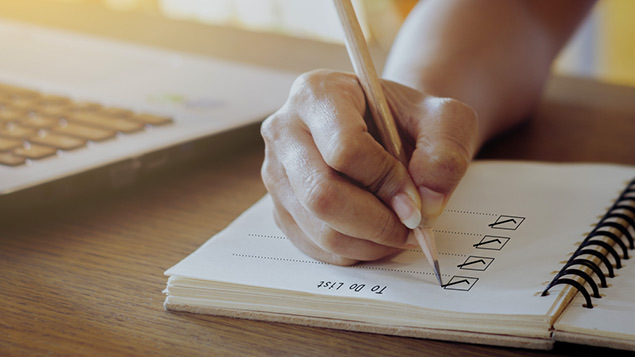 Pensions are becoming ever more a part of employers’ benefits packages, now that pensions pensions auto-enrolment is being rolled out. 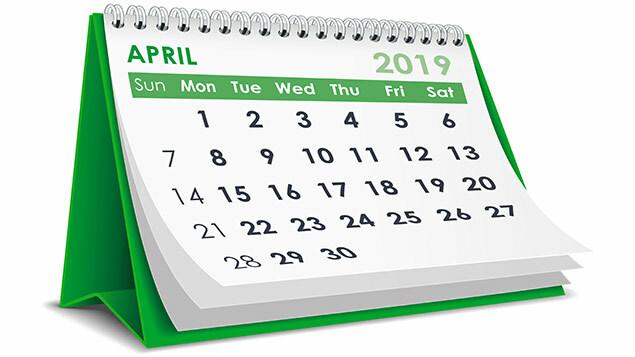 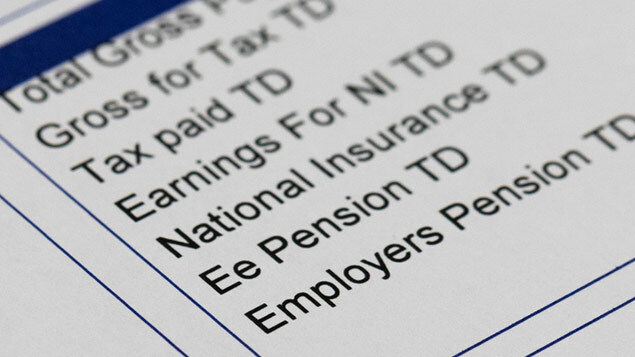 Employers must comply with the auto-enrolment requirements from their “staging date”, depending on their size. 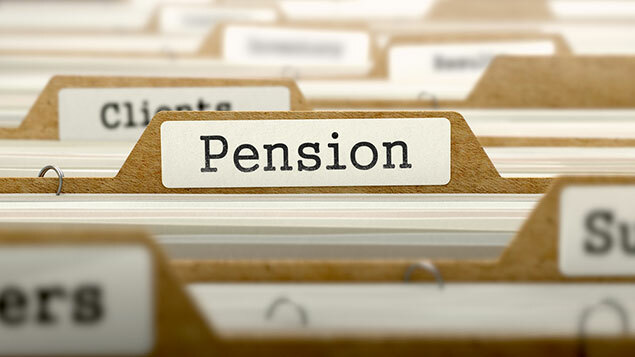 Is it time to sweeten up your pensions communications?